Our premium Bonsai soil Mixes are ready to use straight out of the bag! No sifting or mess. 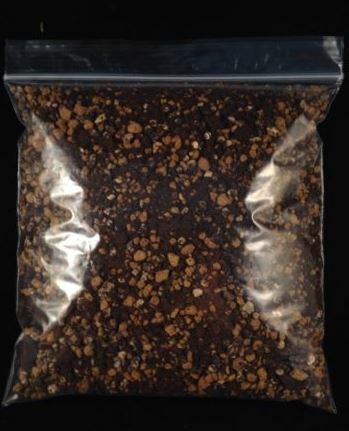 A great all round soil mix suitable for most of your bonsai trees and plants. The mix consists of 1/3 Double Red Line Akadama, 1/3 Kyodama(Grit) & 1/3 Westland John Innes No2. This combination is perfect as it allows water retention whilst being very free draining, making over watering more difficult. The Kyodama is like grit and holds no water allowing for extra drainage. Akadama holds some water but also allows some more drainage. John Innes No2 allows some water retention. This soil mix has all the properties your precious bonsai trees need to thrive.